The setting; 1930’s Japan. 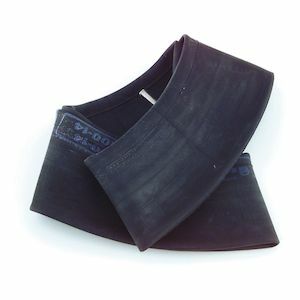 The scene; Shojiro Ishibashi has recognized the possibilities of the budding automobile industry, and the need for a company that can produce tires to meet the inevitable demand. The outcome; on March 1, 1931 Bridgestone Tire Co. was born. Taken from the English translation of his surname, Ishibashi founded Bridgestone with a purpose, and the company has spent the years since becoming one of the largest producers of motorcycle tires in the world. Through decades of tireless dedication and cultivation of the craft, Bridgestone has forged a lasting impression on the motorcycle tire industry (and all other types of tire industries as well). 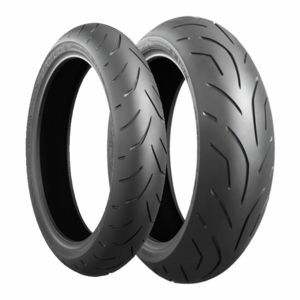 From the expertise that comes with such experience, to the advantages that come from being one of the largest players in the field, the motorcycle tires that Bridgestone produces stand as some of the best options available to riders. 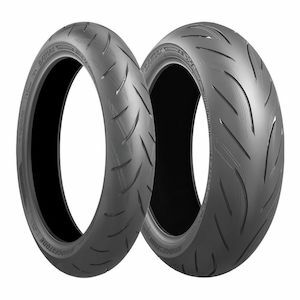 Looking at the lineup of Bridgestone motorcycle tires, it is easy to see what they have been doing in their research and design labs all of these years. 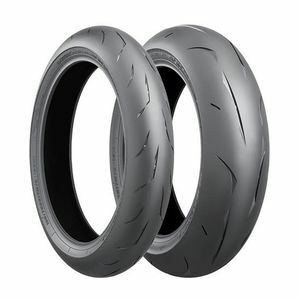 They have been focusing, learning, and tailoring a huge selection of motorcycle tires to reach across all riding styles, disciplines, and price points. 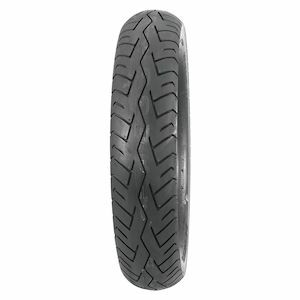 Some tires are for the race track, some are for long-range touring, some are for dirt, some are for -- well, just about any style and usage that a motorcycle tire can be used for. If it needs tires, Bridgestone has made it their purpose to craft the best options on the road or trail. 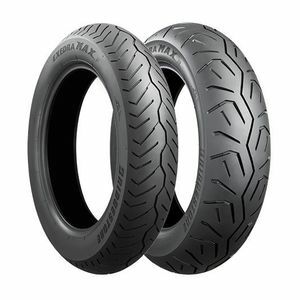 From mainstays of the roadways such as the Bridgestone Battlax, to the TW Off-Road Collection, Bridgestone makes it easy to shop for motorcycle tires, regardless of where the ride ahead leads. When a company has been around as long, and been as successful, as Bridgestone has, there is a reason. 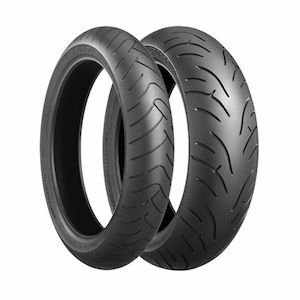 Simply put, Bridgestone makes the rubber that keeps the world moving. They have been doing so for a long time, and will continue to for a long time ahead. 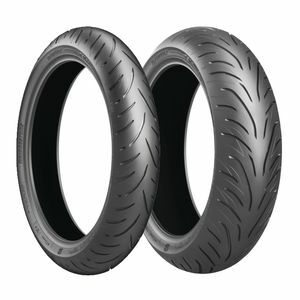 This knowledge base and innovative mindset that has been coupled with the resources to enact continual improvements is what sets Bridgestone motorcycle tires apart from the pack.